Be the best you can be starts here! The NDIS aims to give you more choice, control and independence in your daily life. 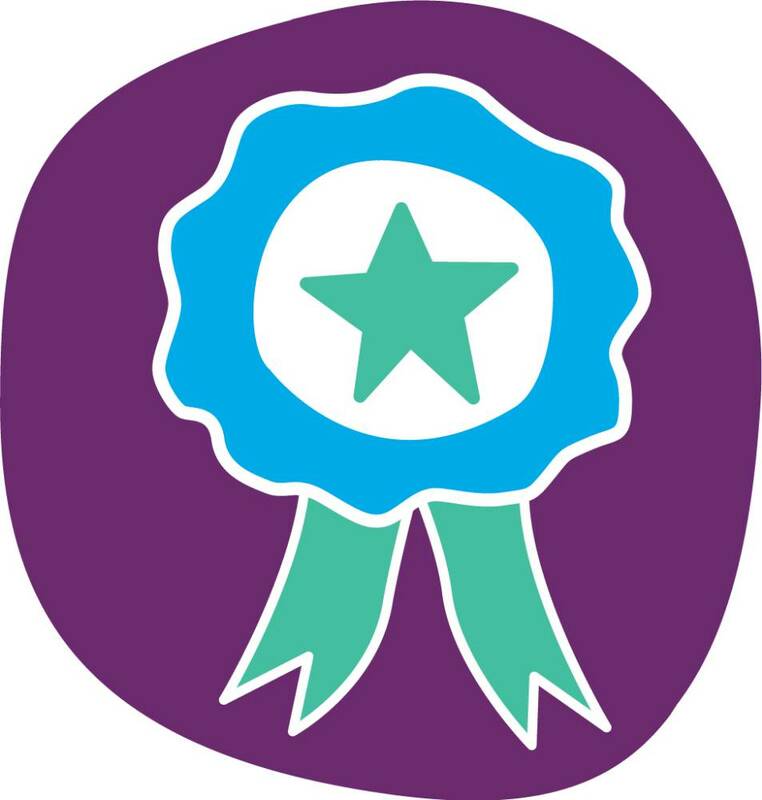 We know that the NDIS can be confusing at first, so we aim to provide you with clear and accurate information through every step of your journey, helping you achieve your NDIS goals. This NDIS Planning Workbook is designed to help you make sure you’re prepared for NDIS, and guide you through the process. Click here to open or download a copy so you can track your progress. Whether you are already working at Mobo Group or new to us, if you are under 64 years of age, you may be eligible to access the National Disability Insurance Scheme (NDIS). 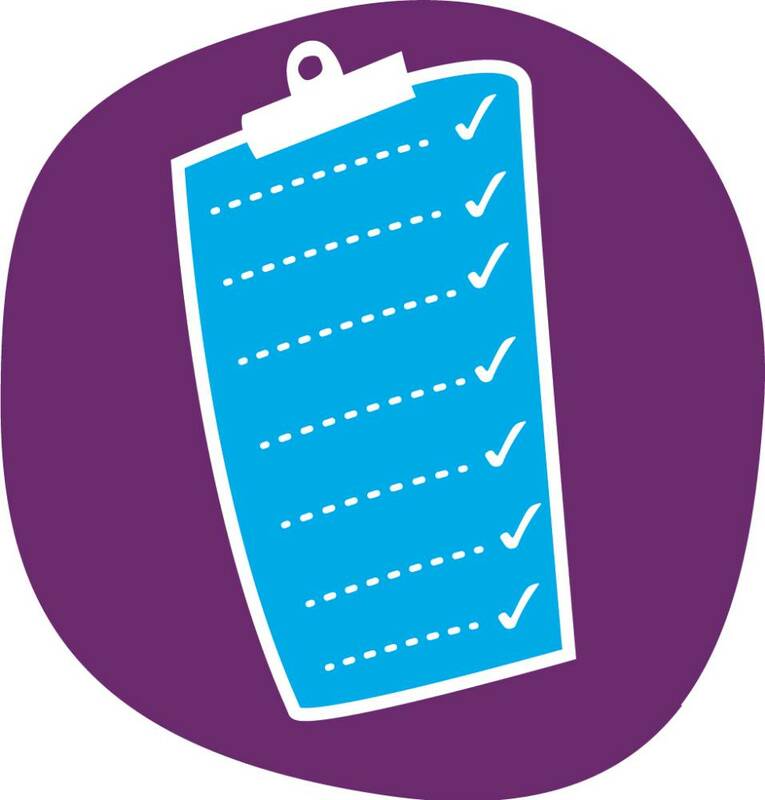 Your NDIS plan outlines your needs, goals, aspirations and disability supports required, including any funding you might receive. No two NDIS participants have the same lives, goals, and daily activities, so each person will have their own individual plan. Your NDIS plan is unique to you and will change as you and your needs change. To start your planning journey, check out our NDIS Planning Workbook here. Each year, you will need to review your NDIS Plan to make sure it is still current and still meeting your needs. If your circumstances change, you can make a change at any time. Meet one of our hardworking NDIS Participants, Will Mowbray. Will came to our Mobo Group site in Berri seeking support to develop his independent living skills. Will’s goal was to move out of the family home and live independently. Mobo Group helped Will to develop his cooking skills, including shopping, budgeting and preparing meals. In addition to his independent living goals, Will also wanted to increase his social networks. 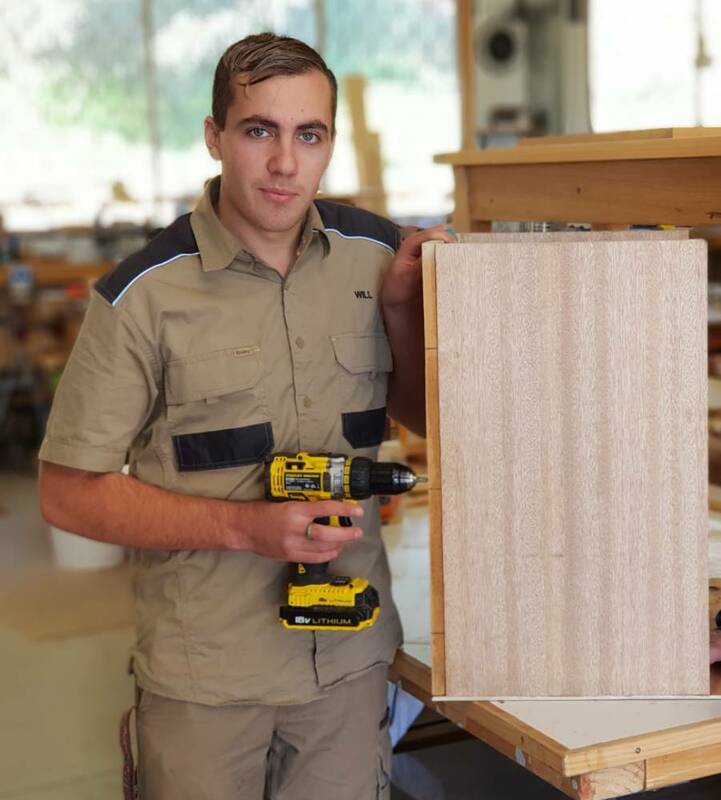 Mobo Group helped Will attend the Loxton Community Men's Shed where he enjoys woodwork activities in a supported environment. He also received support finding and maintaining employment that has enabled him to achieve independence while being better connected to his local Berri community.